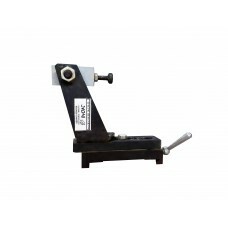 Designed for a linear grinding wheel with a diamond pencil or amazonamerican. Used on machines models VZ-319. - Working principle: the fixture is mounted on the cross table of the machine. 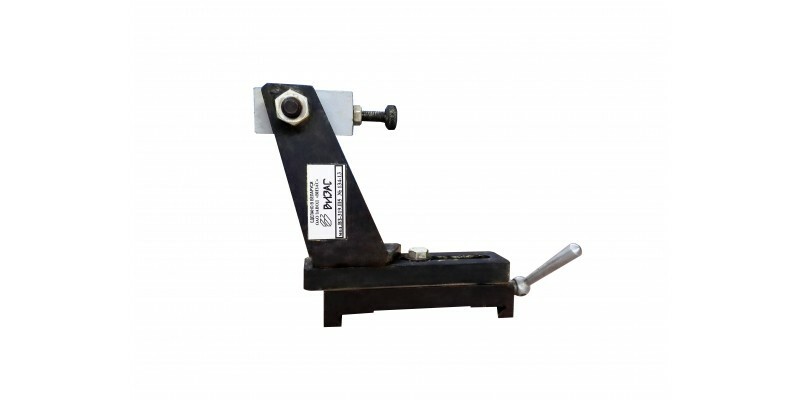 The position of the pencil relative to the grinding wheel is exposed by turning the bracket and moving the plate.